Merced was designed by Daniel Hernández . 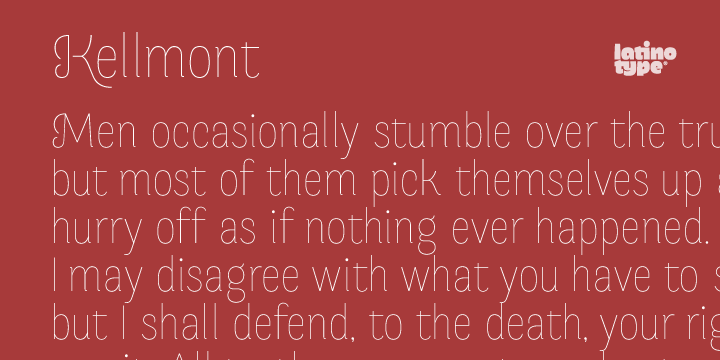 Merced font is a fresh, curly sans serif. This font can be use in number of possibilities for you to write words, texts or paragraphs. Languages include: Central European , Basic Latin, Western , Euro, Baltic, Turkish , European, Romanian and Pan Africa Latin.